Sacubitril/valsartan is the first in class of ARNI and has proven its superiority in reducing mortality and morbidity in HFrEF as compared to the use of ACEI. Sacubitril/valsartan should be considered in patients who are symptomatic despite optimal or maximally tolerated guideline-driven HF therapies consisting of a beta blocker, ACEI/ARB and MRA. Monitoring of patients on sacubitril/valsartan is similar to ACEI. 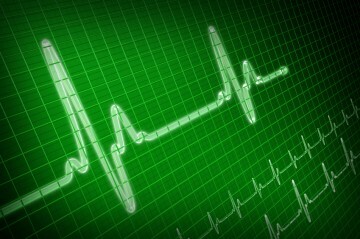 There are approximately 500,000 Canadians living with heart failure, and more than 10% in patients older than 65. 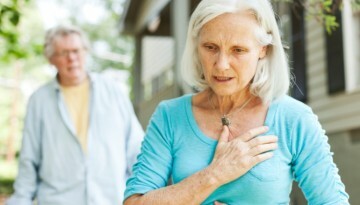 Up to 50% of patients presenting with signs and symptoms of heart failure will have a preserved ejection fraction (HFpEF or diastolic dysfunction). However, there is a lack of evidence for effective therapies in the management of HFpEF. 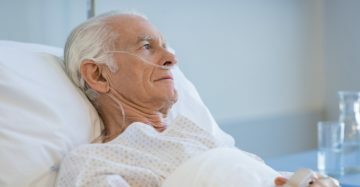 In patients presenting with acute decompensated heart failure and previously on oral loop diuretics at home, there is no difference between low-dose and high-dose furosemide, or bolus and continuous infusions, on the patient’s global assessment of symptoms and changes in serum creatinine at 72 hours. Spironolactone or eplerenone should be added to BB and ACEi/ARB in NYHA class II HF patients with EF < 30-35% in the absence of significant renal impairment or hyperkalemia.